Your North Captiva Island real estate experts offer tropical island cottages, luxury beachfront property, island building lots, and Captiva vacation rental homes for sale. Do you recommend Resort Properties Internationale LLC? 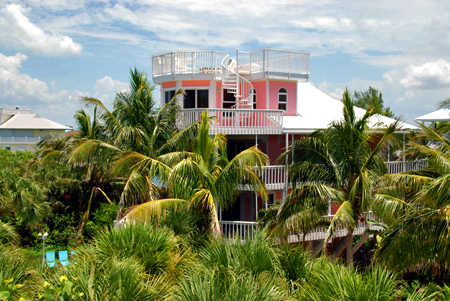 Resort Properties Internationale LLC is a leading real estate broker on North Captiva Island in SW Florida. We offer tropical island cottages, luxury beachfront property, island building lots, and vacation rental homes for sale. North Captiva island is a bridgeless remote barrier island with uncrowded beaches located north of Captiva and Sanibel and west of Cape Coral. 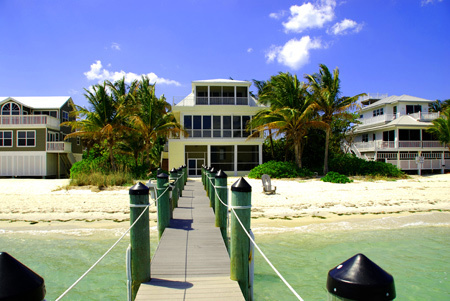 North Captiva Island offers you a private island getaway with beachfront property, waterfront property, interior island homes & lots, as well as tropical island vacation rentals. A sister island to Sanibel island and Captiva island to our south; North Captiva Island- also known as Upper Captiva Island on nautical charts- presents Florida island visitors with an array of fun activities. With quiet sandy beaches and private island roads for golf carts or bicycles, North Captiva Island is a truly unique treasure off the Gulf Coast of Florida. 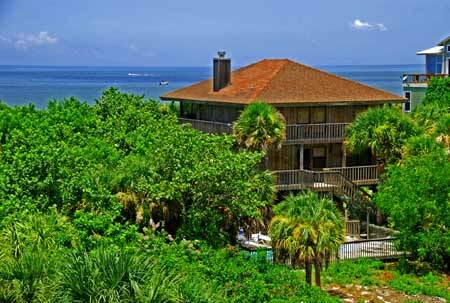 Excellent shelling is provided along the miles of pristine sandy North Captiva beaches. Upper Captiva Island is an oasis from a busy and hectic world. Also known as North Captiva Island on Nautical Charts, Upper Captiva is bordered by Pine Island Sound on one side and the waters and beached of the Gulf of Mexico on the other. Upper Captiva is quaintly sized at just over 700 acres with two thirds of the island set aside for a Wildlife Sanctuary. Upper Captiva Island is approximately four and a half miles long and a half a mile wide at its widest points. From the mangrove lined waters of the Bay to the sandy beaches of the Gulf of Mexico, half a mile seems just right. North Captiva becomes a narrow sliver of sandy beaches, rustic beach verandahs, and majestic stilt homes in comparison with the great waters of the Bay and Gulf that surround our tiny tropical island. Development of the remaining 300+ vacant building lots is limited to the 1/3 of the island that is already platted, which helps preserve North Captiva’s perfectly charming character. Our lovely island does not have a bridge to the mainland which keeps it remote and private. Though development is tempered by our remote location, the properties available for sale are truly unique and special. Resort Properties Internationale has beach houses for sale, island and gulf view homes, as well as interior island building lots. Upper Captiva’s quiet charms are not for everyone, but if you are willing to let your life wind down to a pace that is as serene as the ebb and flow of the tides, come and give it a try! If your hobbies would bring you to a tranquil natural paradise then Upper Captiva Island will be a good match for you. You can enjoy unspoiled nature like few other locales in the U.S. Photography buffs are instantly at home along the beaches, on the water, catching glimpses of Dolphins, exploring the beauty of nature’s hidden treasures in the wildlife sanctuary. A quiet porch on your beach front home with a good book while you sip lemonade from your world headquarters (HAMMOCK!). You can really truly feel the relaxation of the island take effect. For those more active types, the water sports available in North Captiva’s local waters are truly exceptional. First class fishing is right at your fingertips. Just cast a line and you’ll be all set for dinner. Not far from North Captiva is Boca Grande Pass, where world-class tarpon fishing takes place every year, including the World’s Richest Tarpon Tournament. The waters surrounding Upper Captiva Island are abundantly filled with flounder, pompano, grouper, trout, bluefish, red snapper, kingfish, mackerel, redfish, and more. The residential neighborhood of the island is an unbroken ribbon of sand winding along the sparkling Gulf of Mexico’s coast. 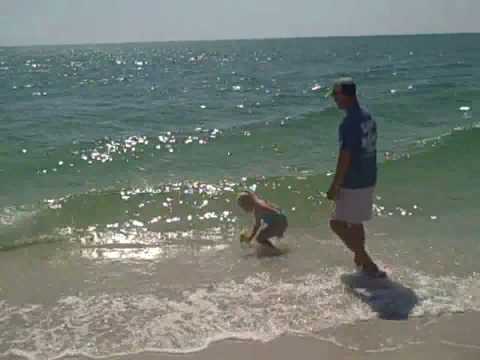 With approximately ½ mile of beautiful Gulf Beaches stringent setbacks to preserve the Florida coast's natural charm. Helping the beach to remain wide and unshadowed by tall structures, these setbacks create a natural beach covered with sea oats and native sea plants. As you continue your walk down the beach, you enter the stretch of beach owned by the State of Florida that is designated for wildlife preserve. With bird nesting areas and sea turtle nests protected seasonally, the State Park Beaches become a haven for wildlife, photographers, beachcombers, shellers, and nature lovers. 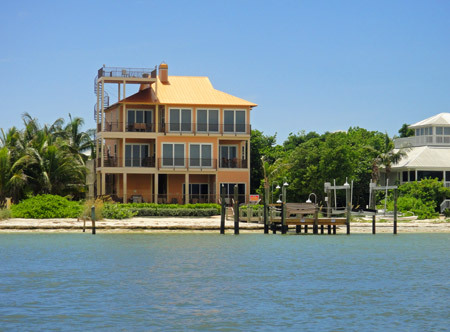 Resort Properties Internationale LLC can help you find your home on Upper Captiva Island. 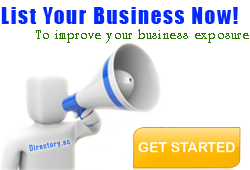 Your Resort Properties Internationale LLC reviews help others learn about this business nature. Best reviews about Resort Properties Internationale LLC are passionate and personal. They offer a rich narrative, a wealth of detail, and a helpful tips for other Resort Properties Internationale LLC customers. 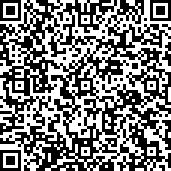 Please don't review Resort Properties Internationale LLC if you received a freebie for writing this review about Resort Properties Internationale LLC, or if you're connected in any way to the owner or employees of Resort Properties Internationale LLC.